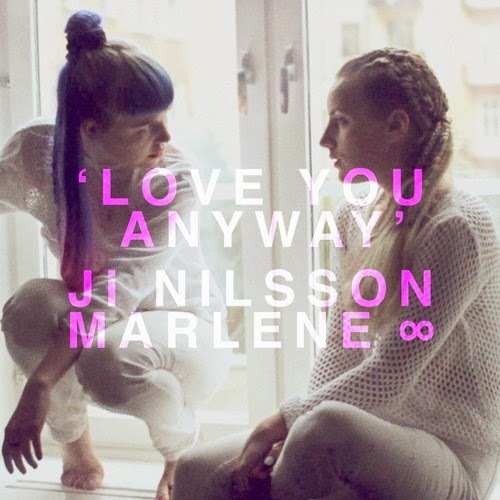 Our beloved friend Marlene ∞ has done this new superb collaboration with another talented Swede named Ji Nilsson. They did it together to celebrate the International Women's Day, that was the other day. It's a beautiful piece of music about female friendship. And it also comes with a video made by SIKOW.